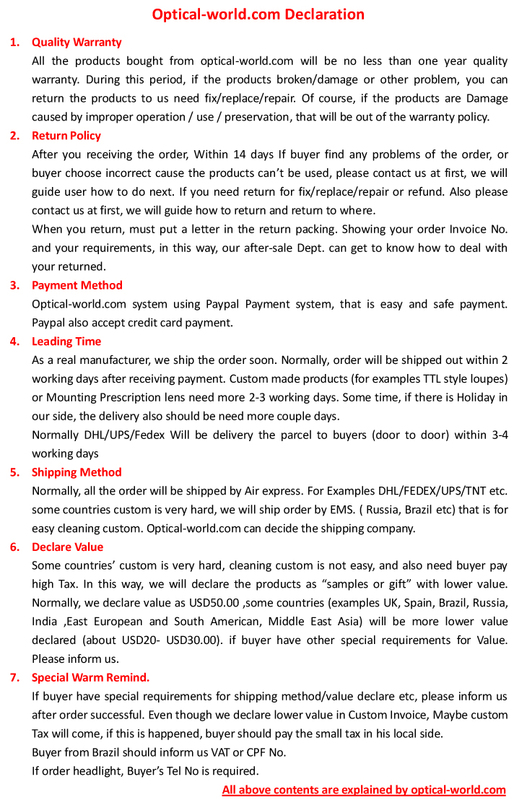 High quality dental loupes surgical loupes 3.5X,Flip Up Style, Sports frames 3.5x magnification with different working distance,view angle adjustable, pupil distance adjustable. real 100% waterproof designing. 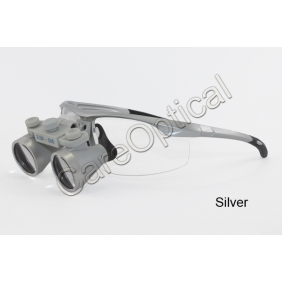 Light weight, Galilean type dental loupes surgical loupes. Maximum ease of use, combined with multi-functional capabilities. Available in a variety of working distances for your maximum comfort .Multi-coated precision lenses for superb clarity and reduced reflection. Ultra light-weight body and frame for maximum comfort. Fully adjustable viewing angle, pupil distance and flip-up function. Sports frames can't be mounted prescription lens. Waterproof designing loupes is real waterproof. 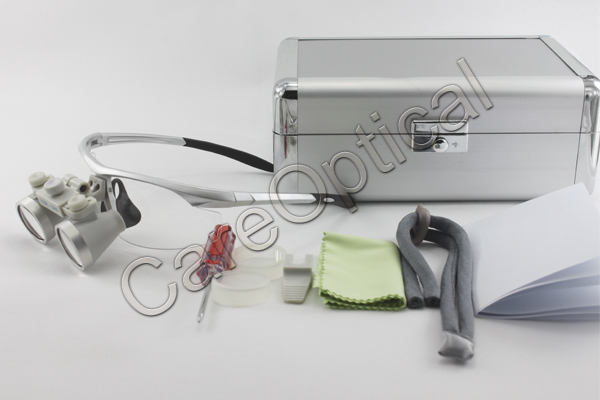 Adjustable pupil distance: 46mm/1.6" - 70mm/2.8"
Very light and comfortable dental surgical loupes!best service! good seller! 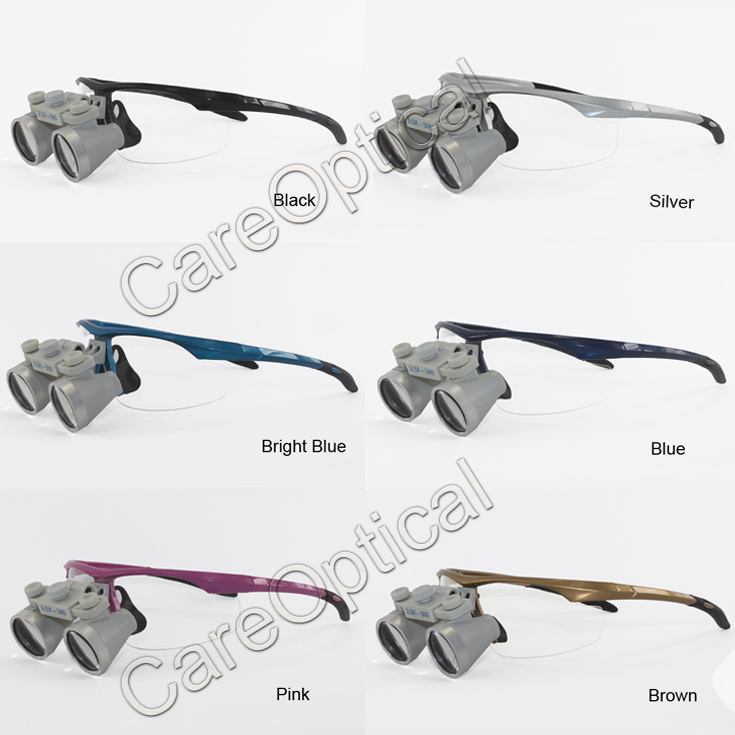 Tell us what you think about Waterproof Dental Surgical Loupes 3.5X Sports Frames, share your opinion with other people. 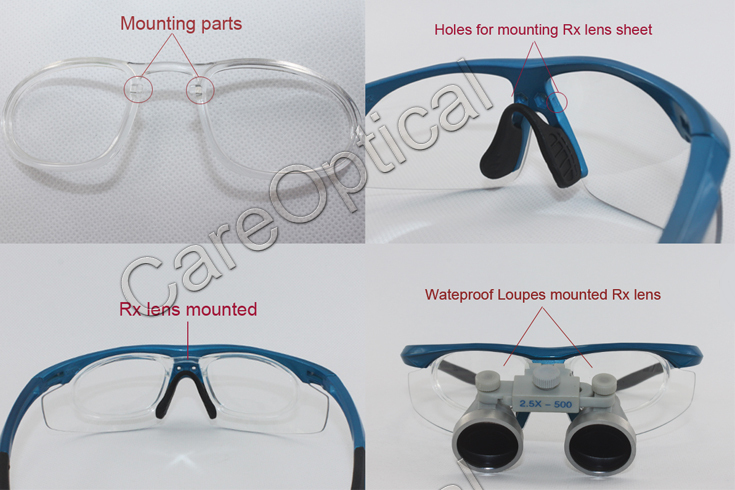 Please make sure that your review focus on Waterproof Dental Surgical Loupes 3.5X Sports Frames. All the reviews are moderated and will be reviewed within two business days. Inappropriate reviews will not be posted.